Home / IT&Software / The Samsung Galaxy M series is coming to Malaysia! We are just over a week away from Samsung's Galaxy Unpacked 2019 event, where the company is going to announce the new Galaxy S10 family for smartphones, and the last-minute leaks about the phones have revealed some new bits of information and seemingly confirmed a few old ones. It will also have even smaller bezels than its predecessor. The fact that the Galaxy S10 will come with virtual fingerprint recognition has made rounds on the rumor mill since July of a year ago. It also includes a not-so-subtle number 10, likely a nod to the three Galaxy S10 models that the firm is also expected to launch next week. The Beyond 1 is the vanilla Galaxy S10, the Beyond 2 is the Galaxy S10 Plus, and the Beyond 0 is the Galaxy S10e. All that hardware is expected to be powered by a 4,000 mAh battery on the S10 Plus whereas the S10 Lite and S10 might have a 3100 and 3500 mAh battery respectively. Galaxy S10 Lite might be a little easy on the wallet, but will also lack some features. Let's start with the Galaxy S10e, you will notice five different color variants in the first image down below, from left to right: Canary Yellow, Prism Green, Blue (it will probably sport a fancier name), Pearl White, and Prism Black. 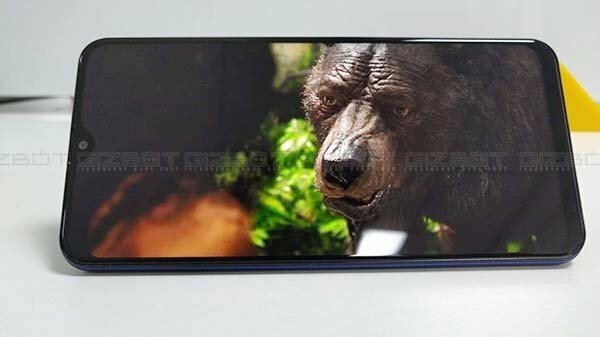 Considering all these leaks and rumors, we expect the S10 to have a fresh look, standing apart from the notch crowd (for now).